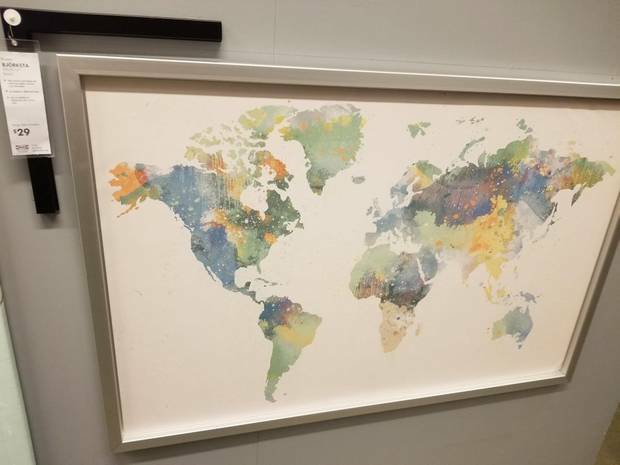 The world map of the Swedish furniture giant Ikea is the subject of discussion, because a whole country has been swept off the map. An alert customer uploaded a photo of the map Bjorksta on Reddit, where others also quickly noticed the error. New Zealand is not on the world map. 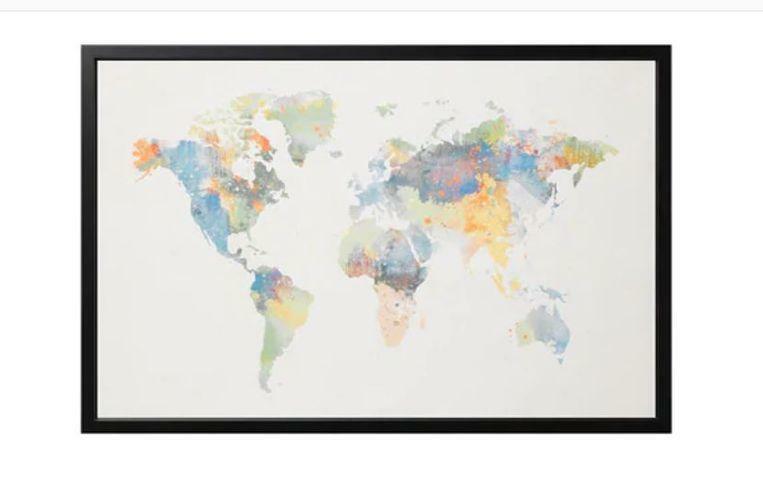 New Zealand is not neatly signed right next to Australia; the country is not even on the map. The blunder comes at a painful moment: recently Ikea announced that it plans to open a first store in New Zealand. The store has to be built near the city of Auckland. “I’m curious if this card will also be available for purchase in the new store in Auckland”, writes one of the Reddit users. “That’s why I love New Zealand, it’s out of this world! ❤️,” says William Johnston on Twitter. Ikea regrets the mistake and apologizes for it. The Swedish chain is happy that someone has reported the production error and that it can now be adjusted. “We find it very annoying that this mistake has crept into the image, and we have not noticed before,” said spokeswoman Iris Midavaine. It is not the first time that the country is overlooked when making a world map. Earlier, the New Zealand comedian Rhys Darby, together with Prime Minister Jacinda Ardern, made a video in which they found out why New Zealand is missing on several world maps. In the video, Darby asks for Arder’s help in solving “the conspiracy”. According to Darby, the country is missing on the map of the game Risk, the map of Central Park Zoo and also that of Starbucks, he shows in the video. The reason according to the comedian: “Australia would like to have our tourists”. Watch the video of comedian Rhys Darby and the New Zealand Prime Minister Ardern below.